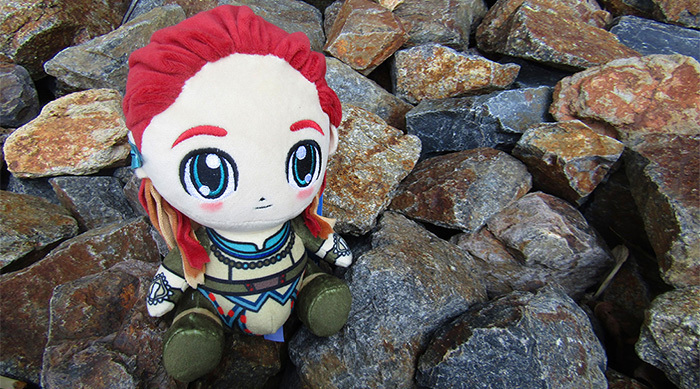 Last year, I fell in love with adorably geeky Stubbins plushies. 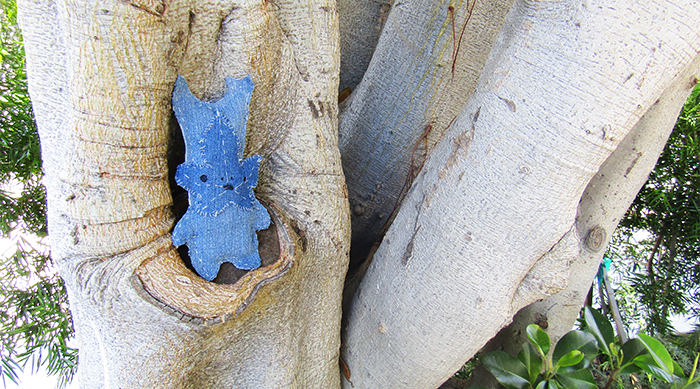 These plush toys are as cuddly and soft as they are detailed. 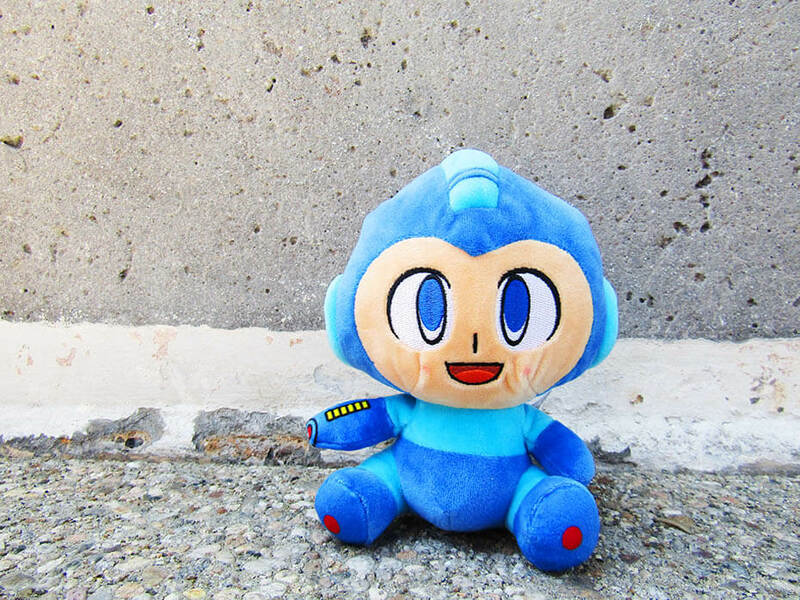 Until recently, Stubbins specialized in officially licensed PlayStation plush toys—but they&apos;ve just added some amazing Capcom characters to their roster as well. The company was kind enough to send me a few of their newest plushes—plus a couple of amazing San Diego Comic-Con exclusives—for review, and they&apos;re just as sweet in person as they look in photos. 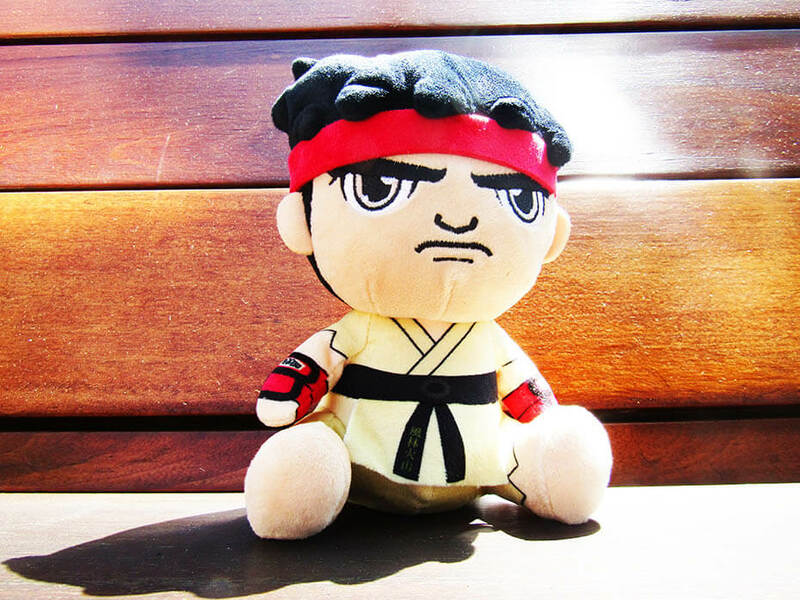 The tough and disciplined Ryu is the hero of the Street Fighter games, and this plushie does an incredible job capturing his serious attitude and determination. His signature white gi, red headband and black belt make him immediately recognizable, and his stern look somehow makes him appear even cuter. 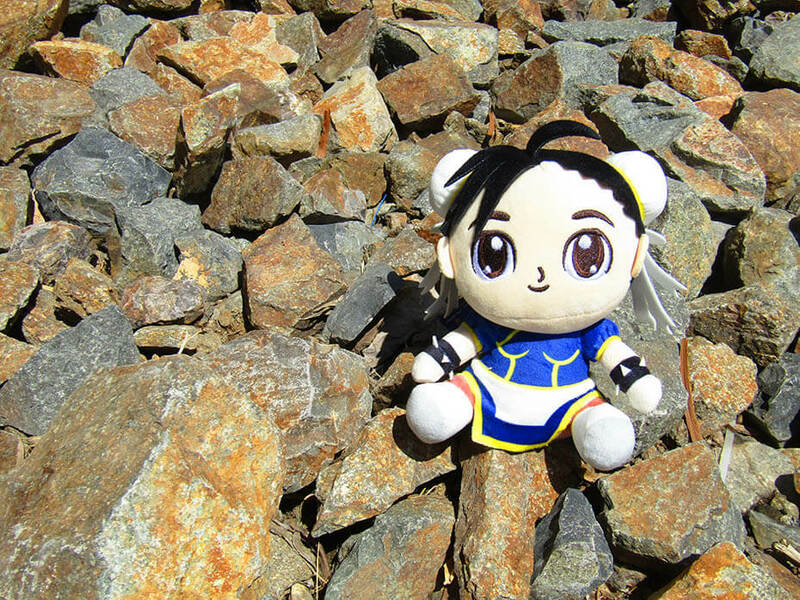 Chun-Li is the original Street Fighter gal, and I&apos;ll always be obsessed with her. Her blue qipao dress and ox horns hairstyle is totally iconic, and I love that she can look girly while still kicking the butts of all the men around her. The toy is a great reflection of the character. 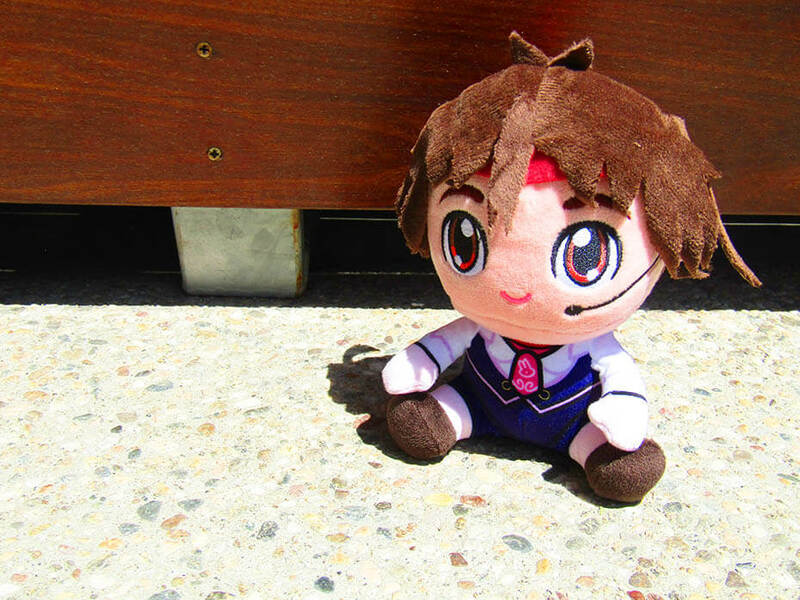 This awesome Sakura Stubbins was a Comic-Con exclusive. She&apos;s also a super relatable character, as one of her defining traits is that she has a major crush on Ryu. Her infatuation drives her to become just like him, making Sakura a formidable fighter. In the most recent games, Sakura works in an arcade and wears this uniform, complete with a headset. In the past, she&apos;s mostly copied Ryu&apos;s outfits, so it&apos;s cool to see something a little different on this toy. 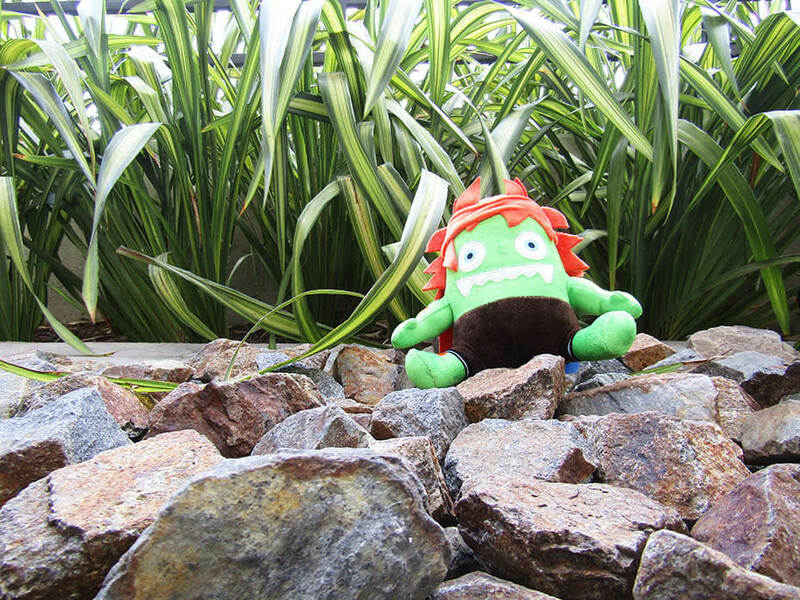 Blanka has always been my favorite Street Fighter character, and I can&apos;t get enough of Blanka-Chan—another Comic-Con exclusive. In the most recent game, a mysterious man promised to make Blanka famous by selling adorable stuffed toys modeled after him. The result is the goofy and adorable Blanka-Chan, who has been photoshopped into memes everywhere. This Stubbins plush may be my favorite version yet. 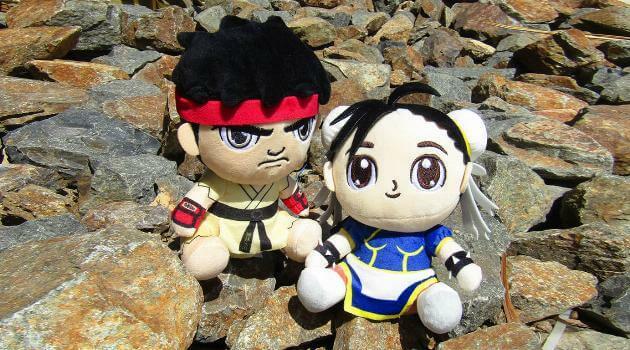 Not all of the new Capcom Stubbins are from Street Fighter! This cutie, Mega Man, is the classic hero from the games of the same name. He&apos;s a kind robot who&apos;s devoted to stopping evil-doers in their tracks—and since those baddies are usually robots, he can also copy their abilities along the way. Plus, his round cheeks make him totally irresistible. 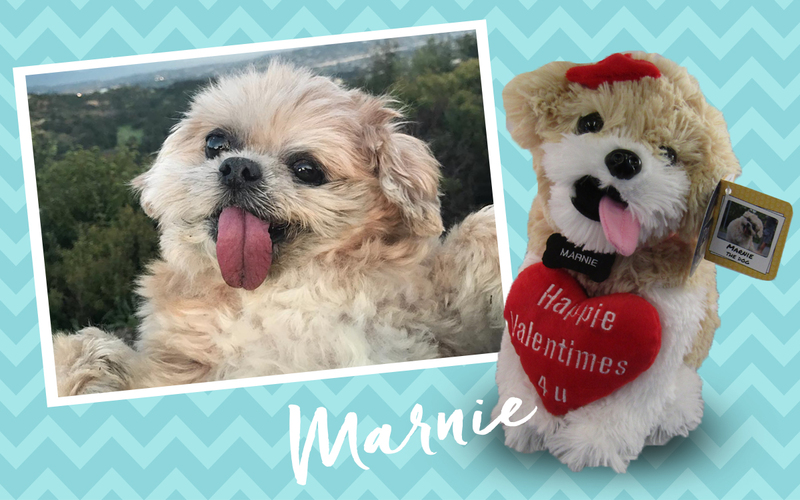 If you think these are cute, click HERE for our thoughts on even more classic Stubbins toys.